Hesitate and stroke can take away the use of your hand, your ability to talk, your vision and even your memories. 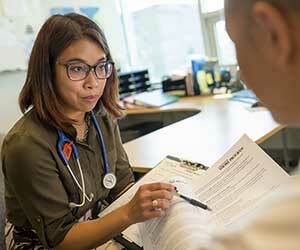 Doctors seeking to refer their patient to the VGH Stroke Prevention Clinic can do so with this referral form. Please click here to download. 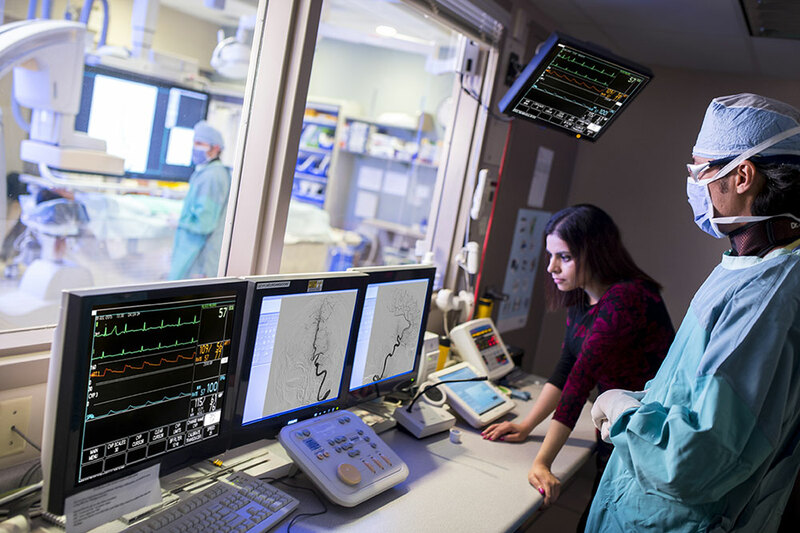 We have a busy clinical program based at Vancouver General Hospital with separate stroke ward/acute stroke and consult services. Please click here to learn more. The Canadian Stroke Consortium is the national professional association for neurologists interested in stroke. 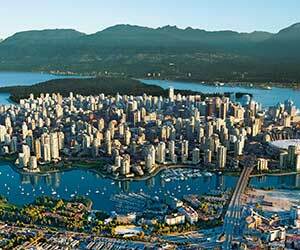 The Vancouver Stroke Program is based out of Vancouver General Hospital (VGH). 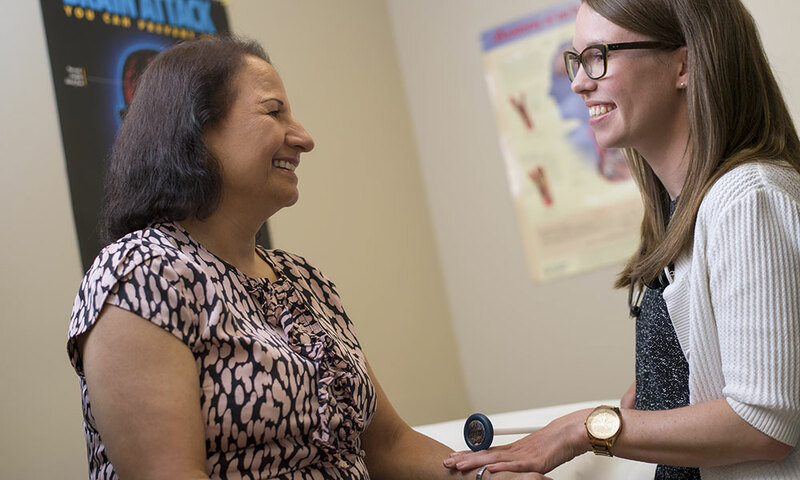 The Program provides highly specialized inpatient and outpatient medical care for patients with stroke and cerebrovascular diseases, educates medical trainees, and conducts stroke related research. 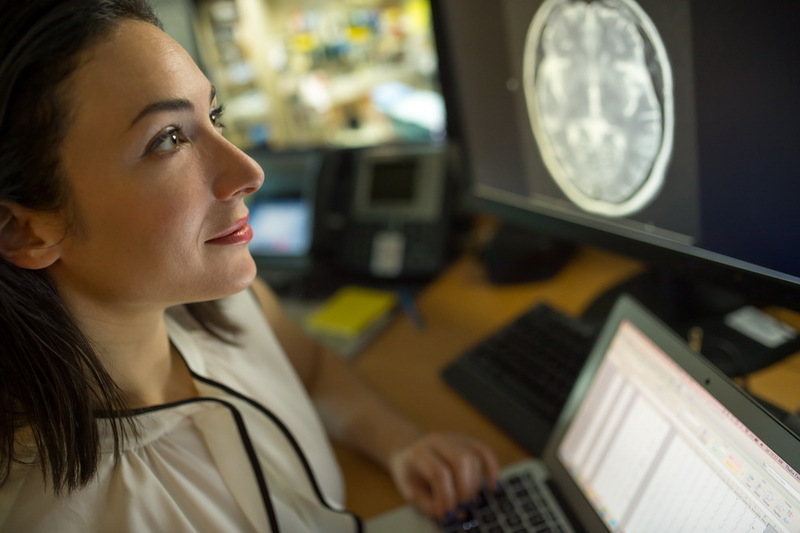 The VGH Stroke Service is staffed by neurologists with expertise in stroke who are available 24/7, 365 days a year via the VGH Stroke Pager to immediately evaluate patients suffering from a possible acute stroke and to answer advice calls from physicians around the province. 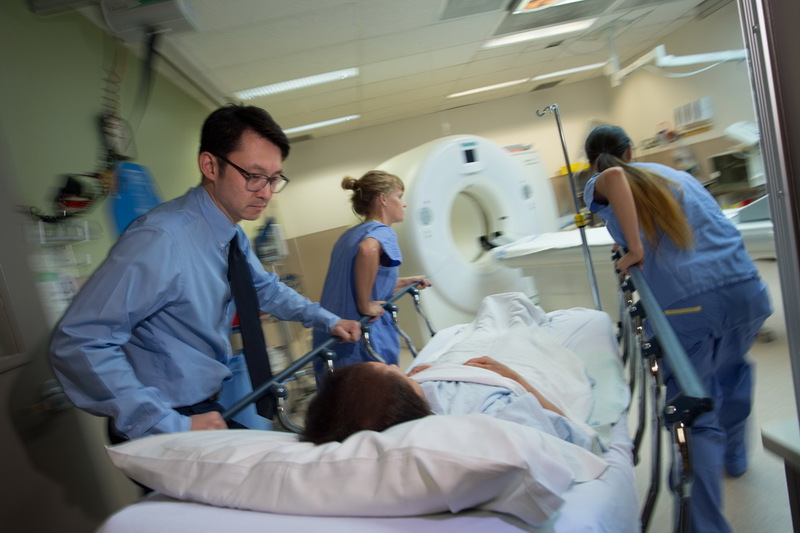 Stroke neurologists provide urgent consultations when they are on service and also manage a busy stroke ward. 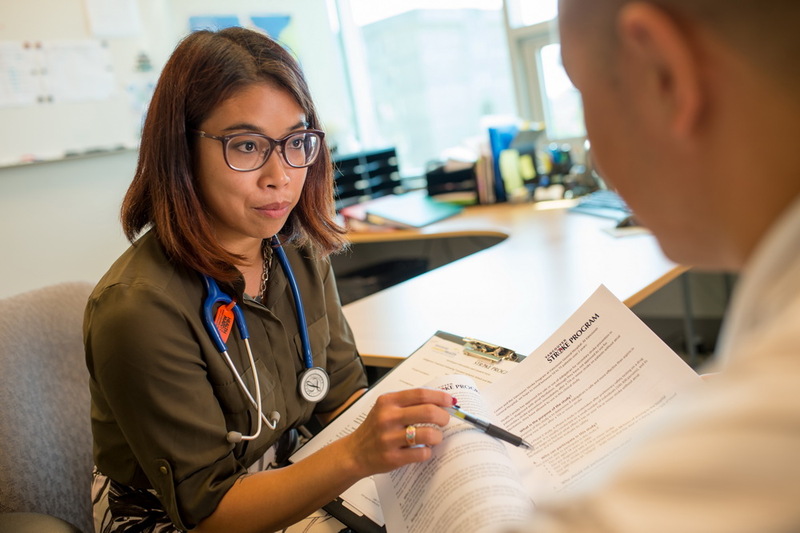 Outpatients with a stroke related concern are assessed in the VGH Stroke Prevention Clinic, which serves as a critical resource for emergency departments and physicians across the Lower Mainland taking care of patients with urgent cerebrovascular issues. 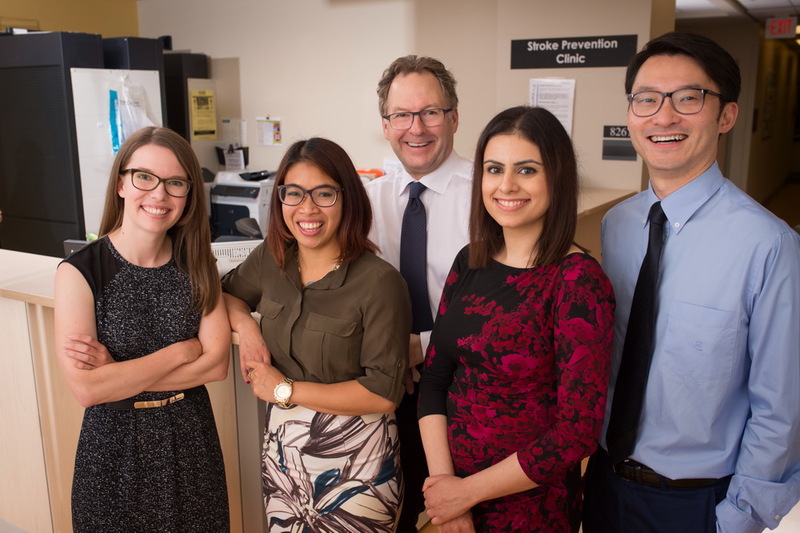 Education for medical trainees is important to the Vancouver Stroke Program to ensure that future doctors are appropriately trained in stroke. 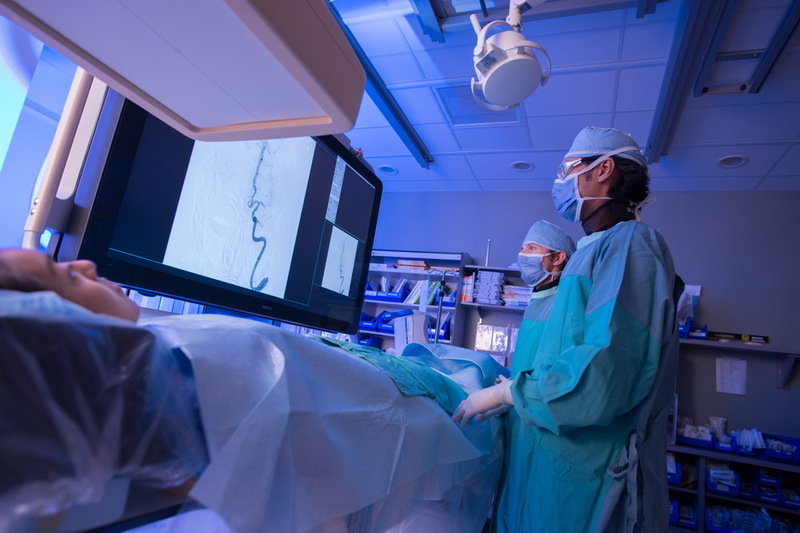 There is a vascular neurology fellowship program offered by the Program (see fellowship page for more details). Medical students, residents and fellows rotate on the VGH Stroke Service and attend the VGH Stroke Prevention Clinic. 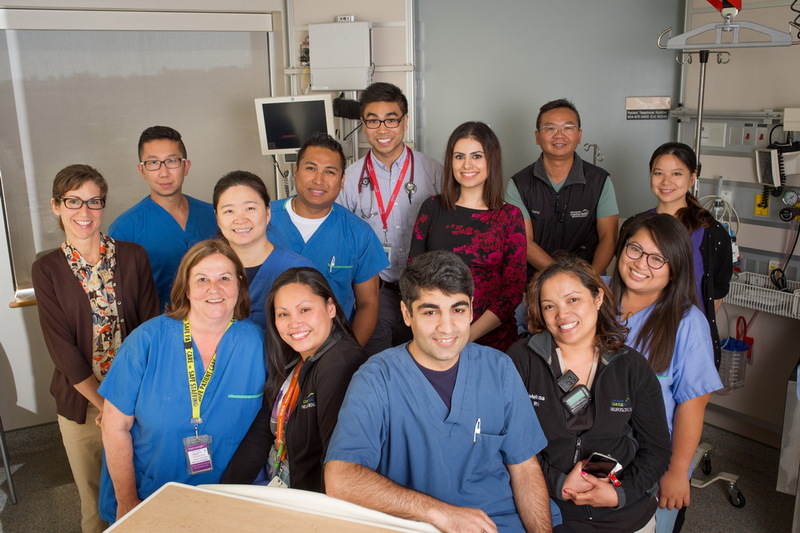 In addition to educating trainees, the Vancouver Stroke Program provides stroke education for specialist physicians, family physicians and the public. 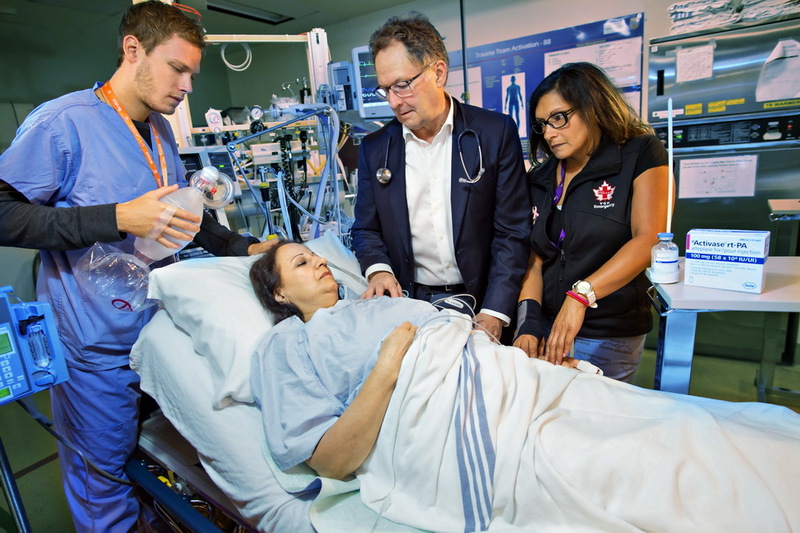 The Vancouver Stroke Program maintains an active profile in investigator-initiated research and has a long history as a recruiting site for clinical trials in acute stroke and secondary prevention. We are currently recruiting participants for 11 clinical trials. 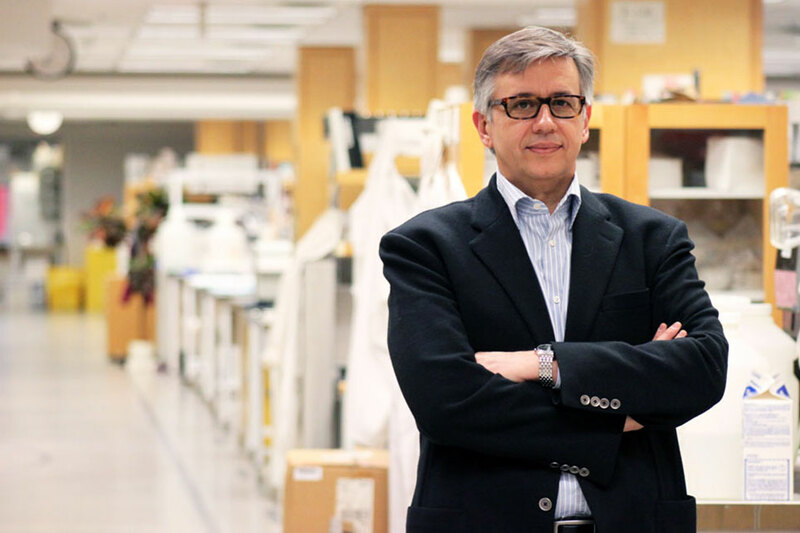 From 2009 until 2013, the NIH-NINDS funded Secondary Prevention of Small Subcortical Strokes (SPS3), a multicenter international trial was coordinated from UBC. To date, 28 peer-reviewed publications and over 45 abstract presentations have been produced from the SPS3 database. For more information on research, including details on how to participate in current trials, please see the “Research page”. 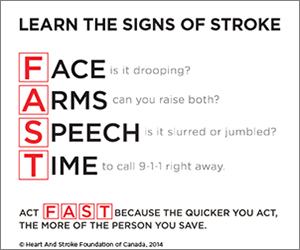 The Heart and Stroke Foundation is one of Canada’s largest and most effective health charities.